ring in 2019 ! your year for strong, happy and fit! 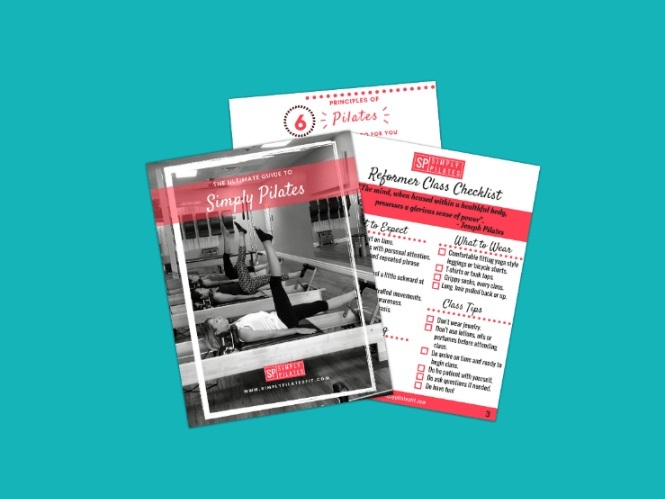 it’s your year for pilates so let’s get started! We've created a special offer just for you, a 2019 Get Started Package! 9 Group Reformer Pilates classes to be used in 30 days for maximum impact and maximum savings! $50 off! *Price will increase to $199 on 1/09/19. Let us help you reach your goals of strong, happy and fit, with Pilates!